The Raptors continue to make noise around the league, as Raptors shooting guard Lou Williams was named the NBA's Eastern Conference Player of the Week. The National Basketball Association announced Monday guard Lou Williams has been named Eastern Conference Player of the Week for games played November 17-23. Williams earned the honours for the first time in his career and joined Chris Bosh (7X), Vince Carter (7X), Mike James, Jalen Rose and Kyle Lowry as the only players in team history to win the award. 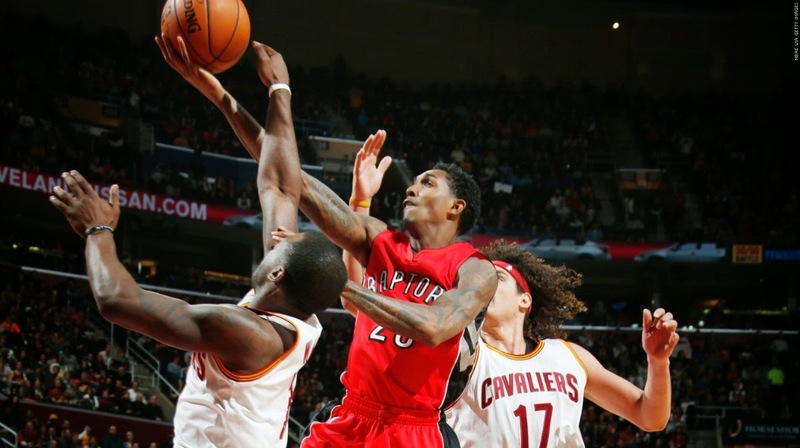 Lou Williams had a career high 36 points (9/19 FG, 15/15 FT) against Cleveland on Saturday night. The Raps went 3-0 last week and Williams came off the bench averaging 23.7 ppg during that stretch. The Raps take on the 9-5 Phoenix Suns tonight.